foundation walls that have bowed. 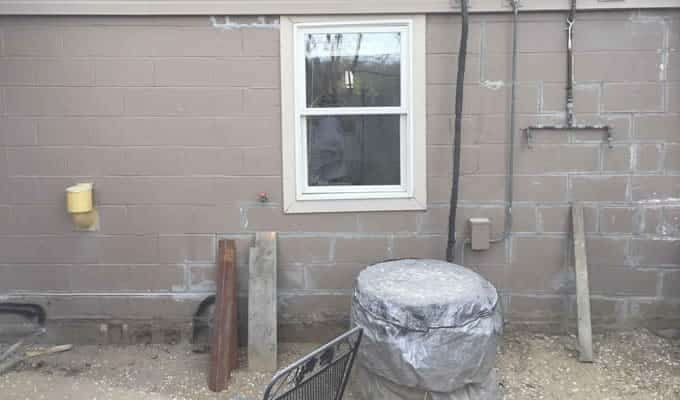 to secure your home's foundation. 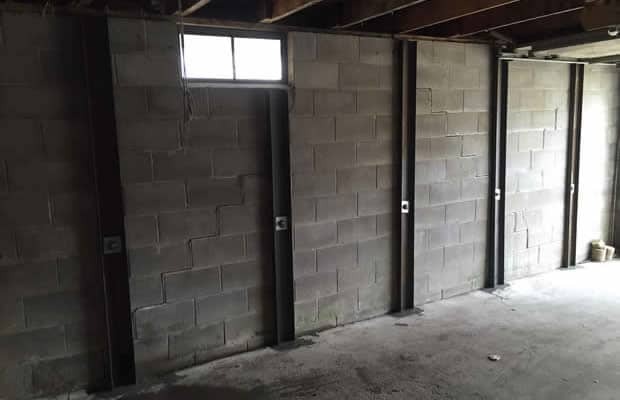 into a clean, dry storage area. to set up an inspection! 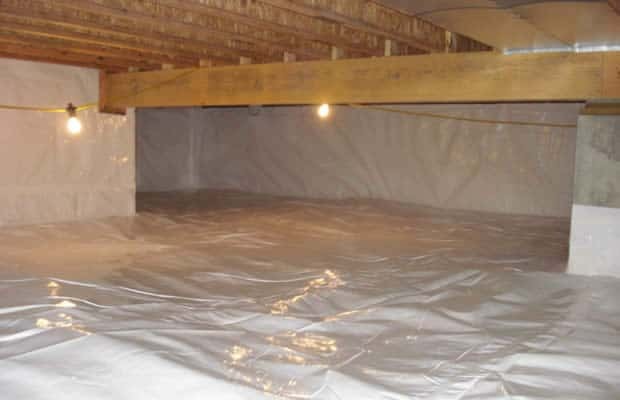 BDB Waterproofing offers foundation repair, basement waterproofing and crawl space encapsulation solutions in Omaha, Lincoln, eastern Nebraska and western Iowa. We have been serving both residential and commercial customers since 1999. We started as BDB Walls, a foundation-building company. 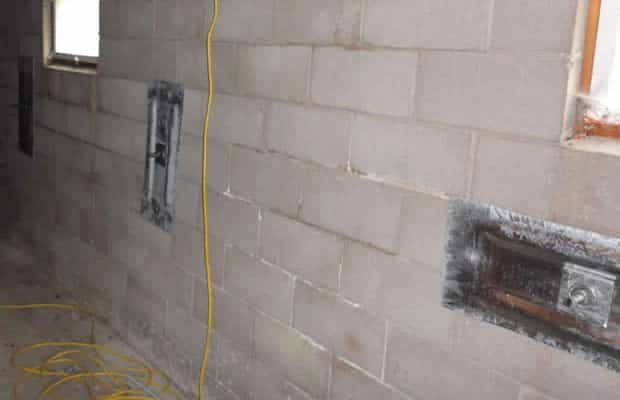 In 2003 we formed BDB Waterproofing, expanding to include foundation repair service as people sought our expertise to solve problems with their foundations and crawl spaces. Our technicians are trained from the ground up to recognize problems, determine their severity, and suggest repair solutions that will keep your home or business stable and secure for years to come. We pride ourselves in using every single day as an opportunity to learn and grow as a company, and as people. It is our goal to always provide the client with the best possible solution, for the best possible price. 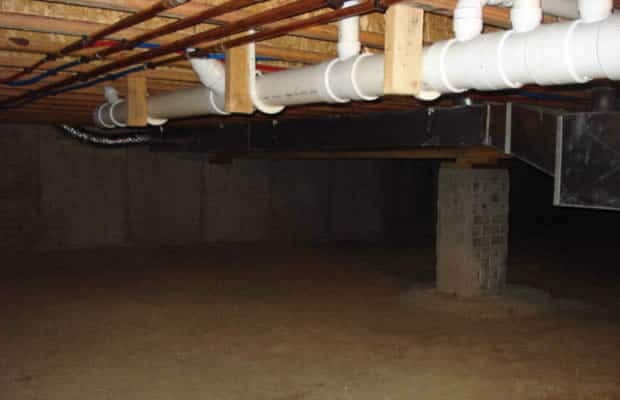 Do you have water in your basement? 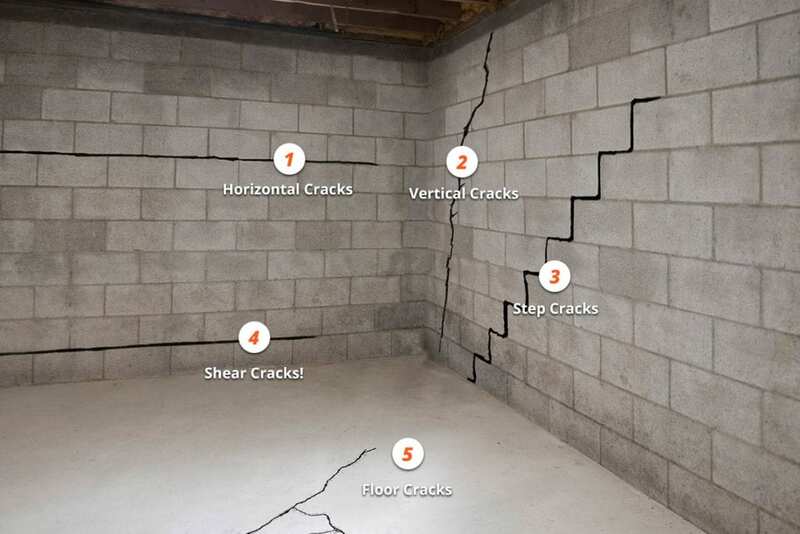 Cracks in your foundation floors? 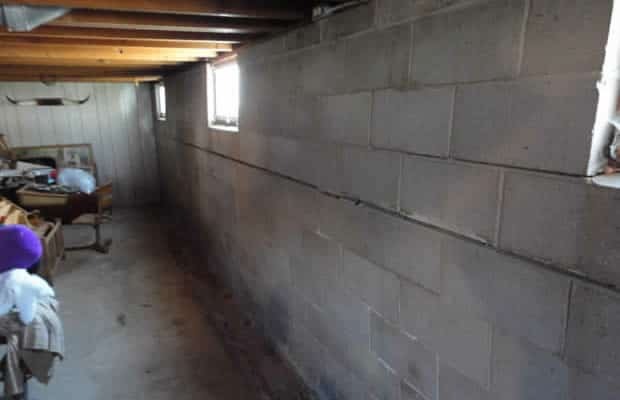 A crawl space that needs some work? 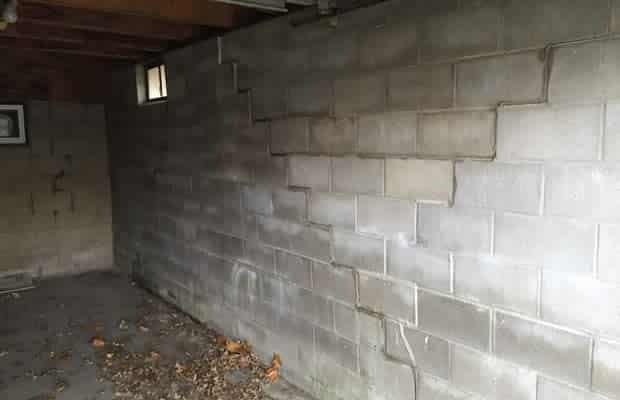 Walls that are bowing or crumbling? 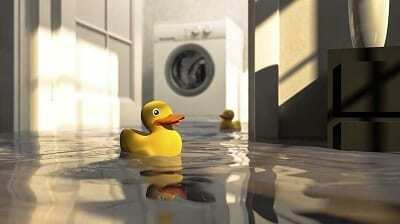 BDB Waterproofing offers free inspections. 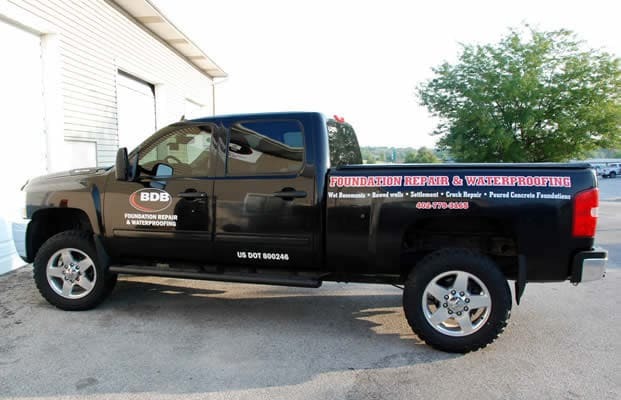 We’ll be happy to come to your home or business, review the problem, and give you an estimate for repairs. Give us a call at 402-779-3165 or contact us online to set up an appointment. 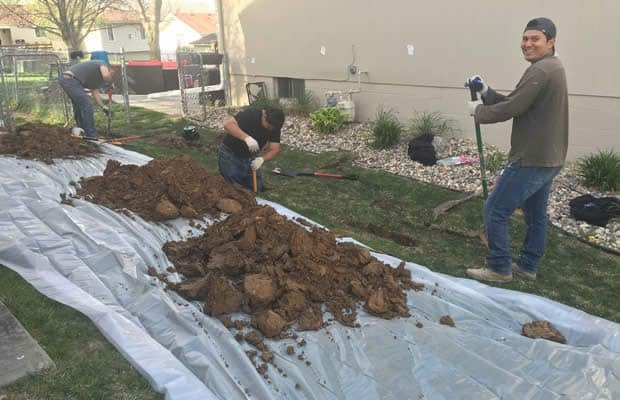 As your home ages and the soil surrounding the foundation moves, problems may appear. BDB can determine what’s causing the problem, and how to fix it. 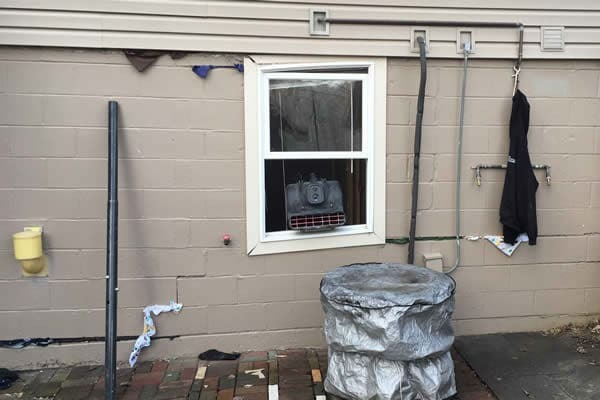 Windows and doors sticking? Is your chimney tilting or leaning? 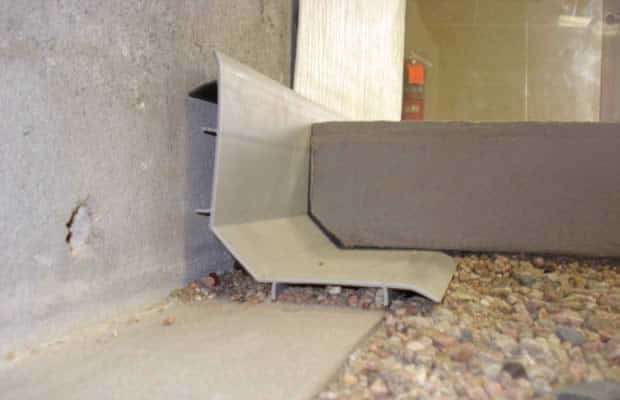 Learn the signs of foundation settlement, and how BDB Waterproofing addresses them. Bowed walls lean or curve inward. If left to progress, they can collapse. 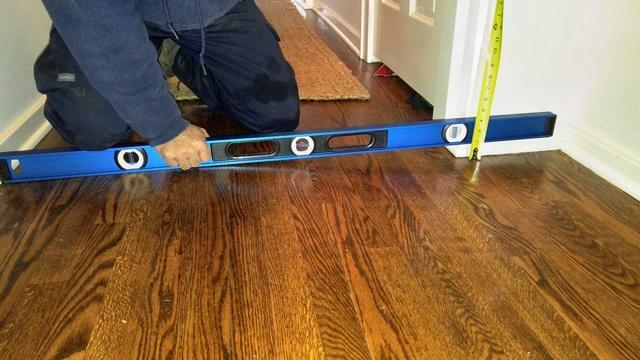 BDB Waterproofing installs wall anchors to straighten and strengthen bowed walls. 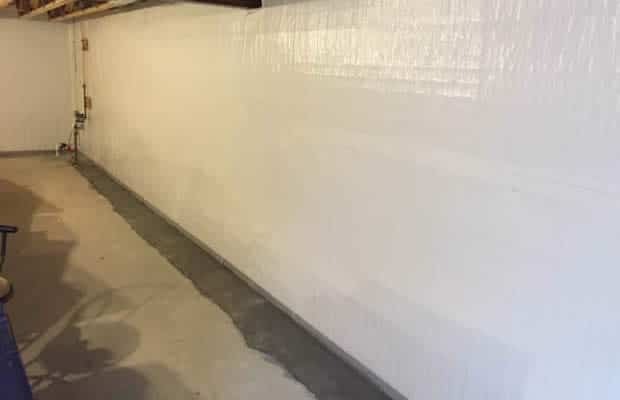 BDB Waterproofing installs indoor drainage systems, exterior water barriers, sump pumps and dehumidifiers to keep your basement or crawl space clean, safe and dry.